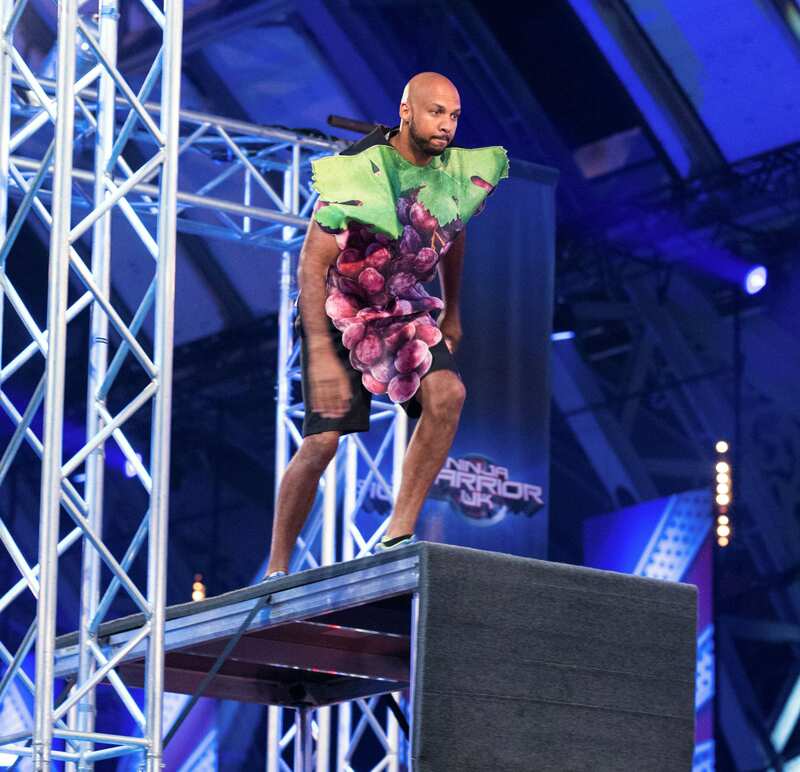 Ninja Warrior UK, the toughest obstacle course on TV, is back this weekend and our very own Ibe Sesay is taking part! 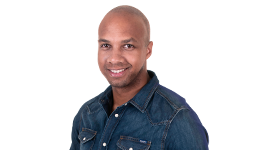 Ibe Sesay, who presents Q Radio's Cafe show from 10am-1pm every weekday, will take to TV screens this Saturday evening! Viewers will see the dad-of-four tackle the infamous Ninja Warrior course. Obstacles include; Floating Steps, Tic Toc, Spinning Bridge, Cargo With Tyre, Flying Shelf Grab and the four-metre tall Warped Wall. Ninja Warrior UK is hosted by Ben Shephard, Rochelle Humes and Chris ‘Kammy’ Kamara and airs on ITV. Series four will see another batch of hopeful competitors push themselves to their limits as they try to complete the ultimate challenge. 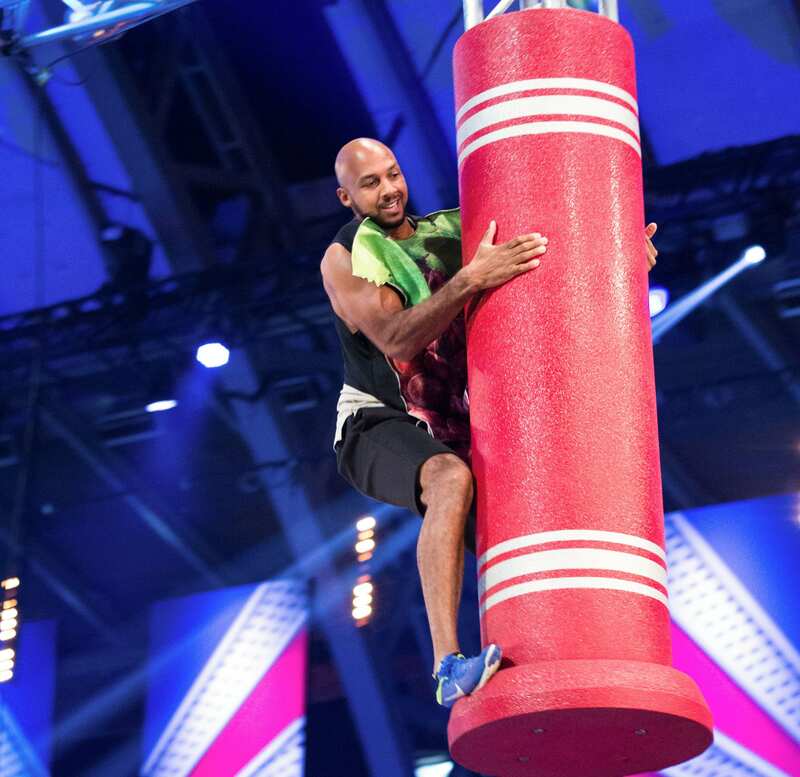 The show will be packed full of jaw-dropping challenges, heart-stopping excitement and adrenaline-fuelled action as the contestants attempt to complete three punishing and potentially hilarious stages. Those who complete the adrenaline-fuelled mission face one final task – scaling the heights of a tower named Mount Midoriyama .